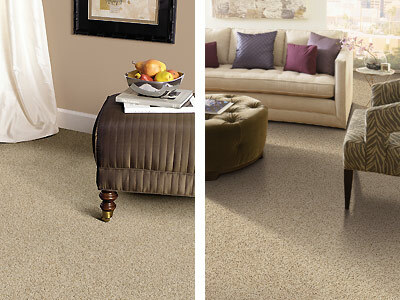 Mohawk Carpet are designed to fit every flooring need. 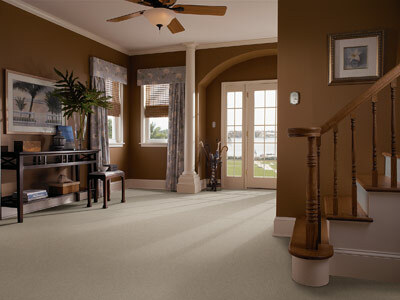 From soft, comfortable, eco-friendly carpets at value prices to the world’s ONLY luxuriously soft carpet with permanent built-in stain and soil protection, Mohawk Carpets gives you virtually unlimited carpeting choices. Mohawk Carpets are soft and stain resistant and designed with advanced fibers including EverStrand™, SmartStrand© and SmartStrand© Silk™ with DuPont™ Sorona©, Wear-Dated© and Wear-Dated Revive©, with the added protection of Scotchgard Advanced Repel Technology. Exclusive to Mohawk Industries, Scotchgard Protector Advanced Repel Technology provides even more repellency to liquids and enhanced soil protection. When you purchase Mohawk carpets, you get high-quality from one of the world’s most trusted brands.